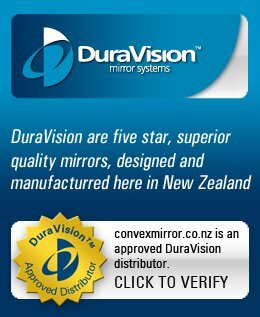 DuraVision's Forklift Rear Vision Convex Mirror range will assist forklift drivers in factory and warehouse situations where rear view safety is crucial. Both models are complete with a tough distortion free convex mirror face, manufactured from 100% virgin, optical grade, acrylic. In addition, these mirrors include a strong adjustable mounting bracket, ensuring exceptional performance and durability. 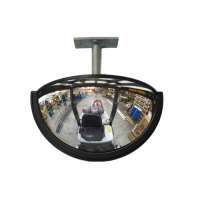 The Forklift Half Dome Mirror has a wide angle viewing area to give the driver a 180o view behind him and to either side of the forklift. The two Forklift Standard Convex Mirrors are available in either 150mm or 200mm diameter size, complete with unbreakable stainless steel back and mounting angle that can either be mounted to the cab upright supports or attached through the cab roof. The 220x110 Forklift Half Dome Mirror has a 180o wide angle viewing area and is distortion free. Not only can the driver see directly behind him, he can also view either side of the forklift. Complete with a bracket that can either be mounted through the cab roof or mounted to the cab upright suppor.. 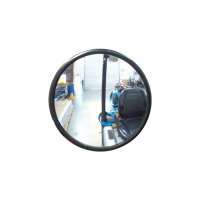 The 150mm Forklift Standard Mirror comes complete with a tough stainless steel back, pressed fit adjustable bracketing system and high definition impact resistant acrylic convex mirror face. 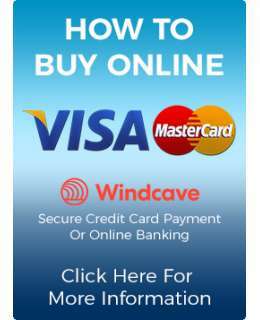 This rear view mirror is easily adjustable and can be mounted to the cab upright support using the supplied a.. 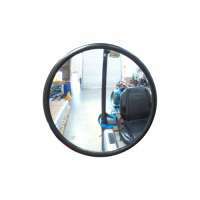 The 200mm Forklift Standard Mirror comes complete with a tough stainless steel back, pressed fit adjustable bracketing system and high definition impact resistant acrylic convex mirror face. This rear view mirror is easily adjustable and can be mounted to the cab upright support using the supplied a..